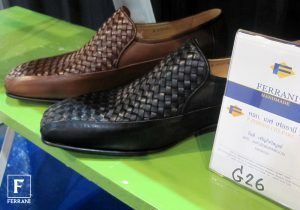 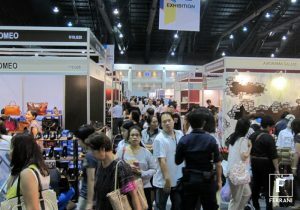 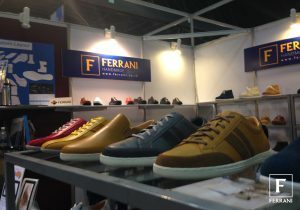 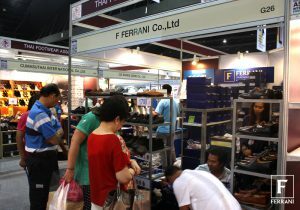 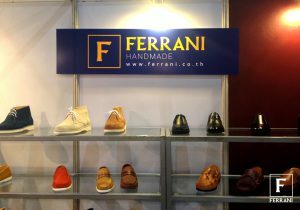 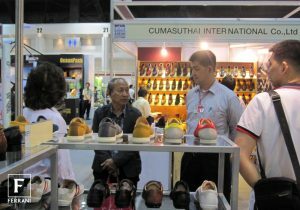 BIFF&BIL gathers in one place manufacturers, suppliers, traders, and designers from all parts of ASEAN fashion and leather industries. 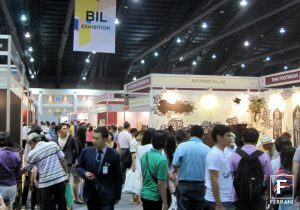 Every year, hundreds of exhibitors and thousands of visitors, all with passion for fashion, visit BIFF&BIL, explore quality and innovative products, meet potential partners and start with successful business partnership. 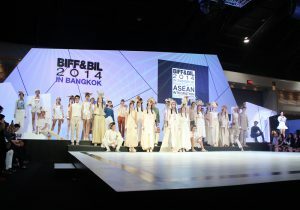 Locating at the heart of ASEAN and, through years of close collaboration with its ASEAN friends and business partners beyond the region, Thailand has successfully made itself the center for fashion design and development in ASEAN, and it is now, with no doubt, the sourcing hub in the integrated supply chain of the regions fashion industry, BIFF&BIL has, for years served as a one-stop market place where those who are interested in fashion and leather business from everywhere meet, source , and make success. 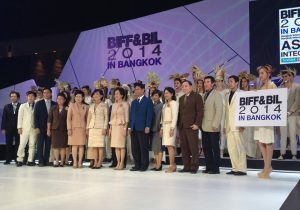 Yet, BIFF&BIL is bigger, more spectacular and more internationalized this year.